Zagreb is a green city. Yes, it boasts dazzling parks and tree-lined streets that take the edge off from urban noise. But the greenest of all Zagreb green is hidden away. The semi-wild forest trails start in the city centre and lead all the way up to Medvednica mountain. They are there, but not really there, because you need the right kind of eyes to see them. And only when you stray from well-trodden routes, will you catch a glimpse of the greenest of Zagreb green. 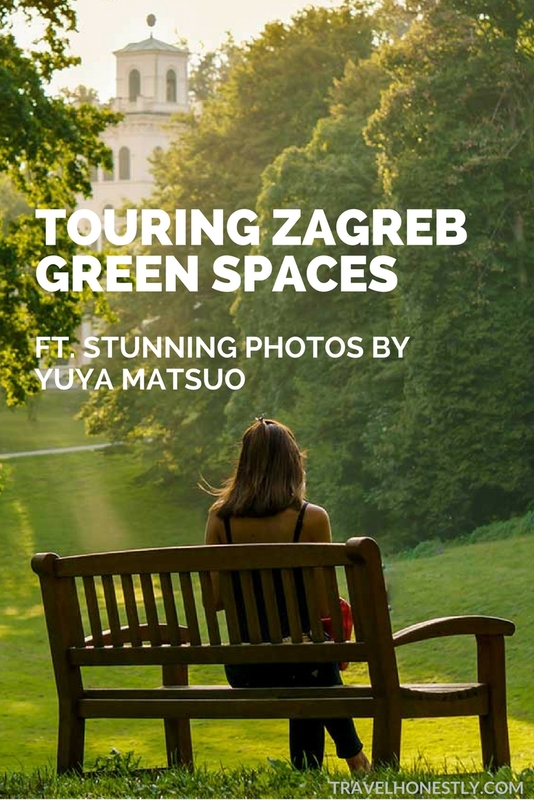 Two kinds of Zagreb green – which one is for you? There is cultivated greenery in Zagreb wherever you go. The entire Lower Town is a tapestry of 7 parks woven together into the shape of a horseshoe. Set your foot in Zrinjevac and you won’t be able to stop until you’ve reached the end of the Green Horseshoe. Each plane-tree, flower-bed or bench by the lilies-covered pond will draw you further in. It’s like a domino effect. You can easily get high on Zagreb parks. A few hours of daydreaming under a tree top can go by in a second. And only a distant tram squeal will lure you back out. It’s strange that we urban dwellers are so proud of what really are the remains of nature. We would never live in the wild, but we fight for its left-overs in our cities. We manage them, transform them, even (re)create them into land art. And so, they become tourist attractions. Is preserving nature proof of our culture? 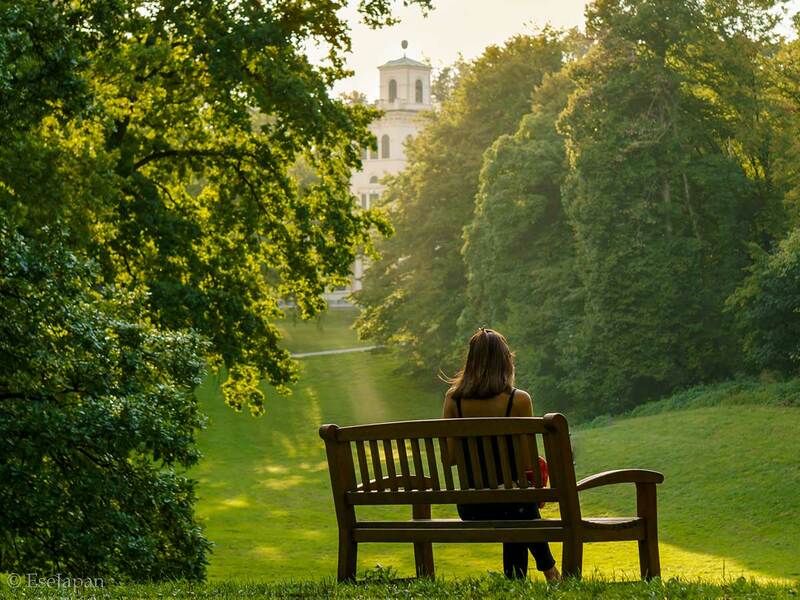 Maksimir – the greatest of Zagreb parks is not only a flash of stunning nature in the midst of urban bustle. Yes, trees are gorgeous. And a picnic by the lake will wash away all your worries. The deeper you tread, the sweeter the sense of remoteness will be. 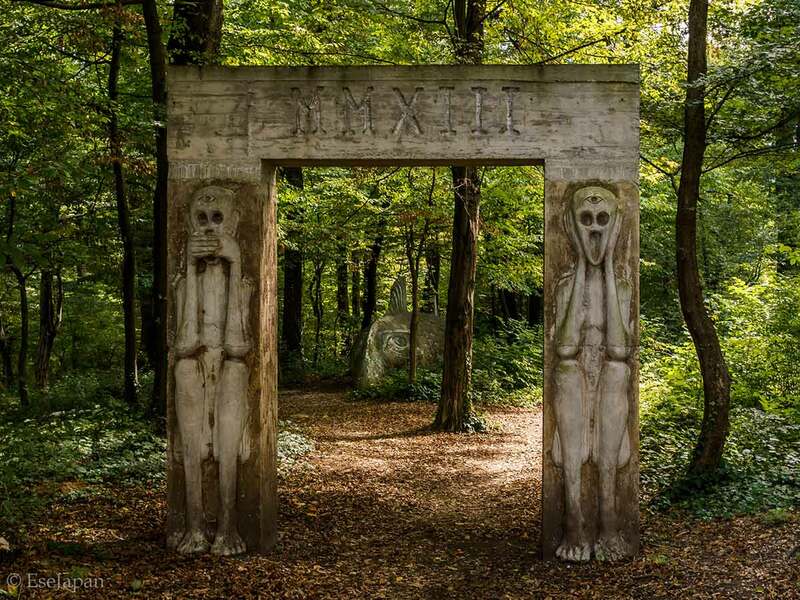 But Maksimir is also part of Zagreb’s cultural heritage. 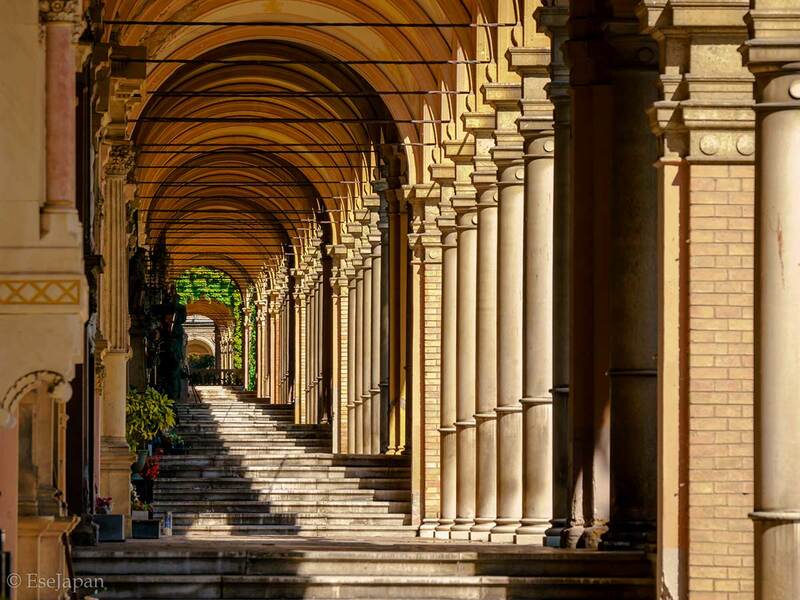 It is the oldest landscaped park in South-Eastern Europe. And when it was established in 1787, its goal was to give people a space for leisure. 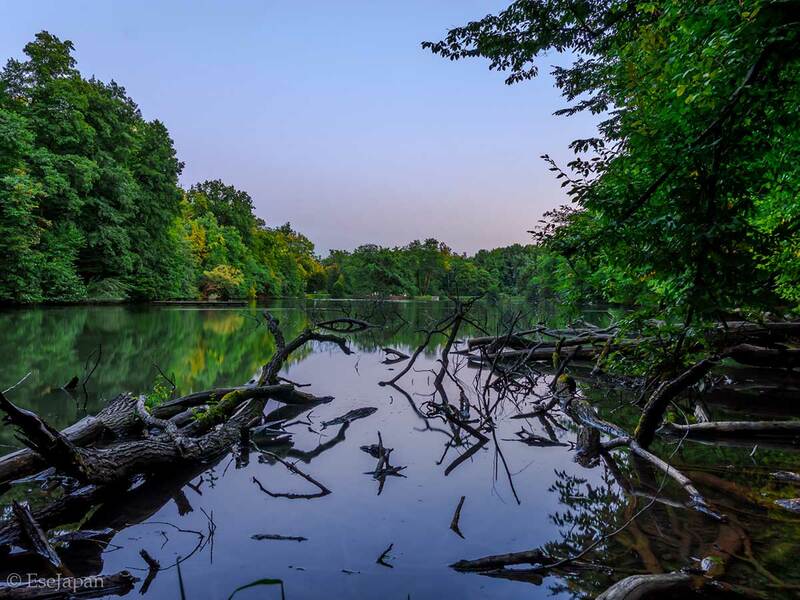 Isn’t it a paradox that preserving nature becomes proof of our culture? It’s true, spending a day in the tamed Maksimir nature is like a magic pill for a city person. As long as you stay among the trees, your urban worries can’t touch you. 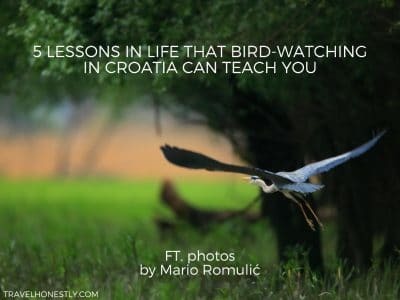 But, the healing effect of nature lasts longer if you look for the hidden Zagreb wilderness. These nooks are not touched up lawns, or parks with names. They are not sign-posted or laid out with coffee shops. Sometimes, if you stumble on them, you will hardly be able to retrace your steps. 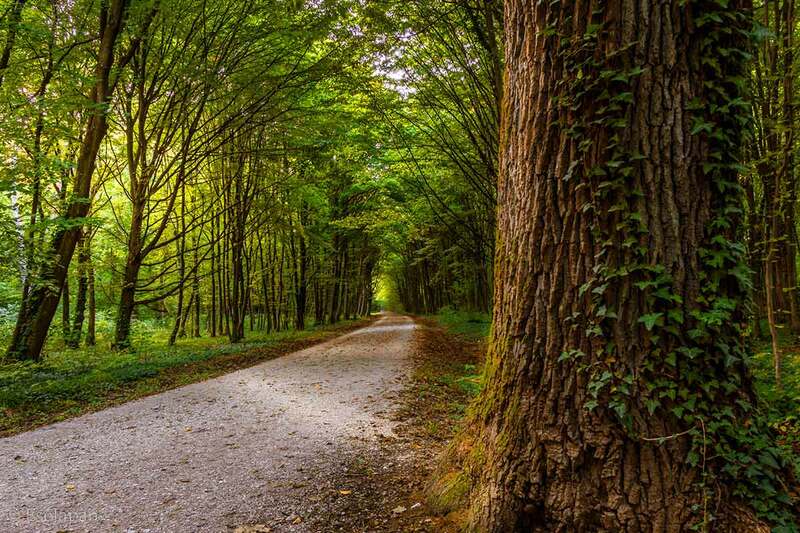 Once you enter the Tuškanac Forest, still in the city centre, you could spend hours roaming by giant rustling trees. ‘Am I really in the city’, you’ll be wondering. ‘No one landscapes this forest. It’s as wild as it gets’. The balmy effect from this kind of green outdoors is permanent. 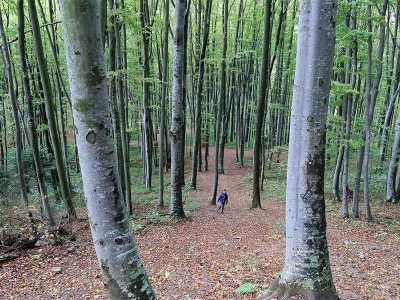 The leafy trails that snake around the hills above Ilica Street are not a tourist highlight. Some are not even on a Google map. They thrive there because we people forgot about them. And by leaving nature be, we have (re)created a masterpiece. So, stray from the main green routes. Say ‘Open Sesame’ and enter the Zagreb urban wilderness. 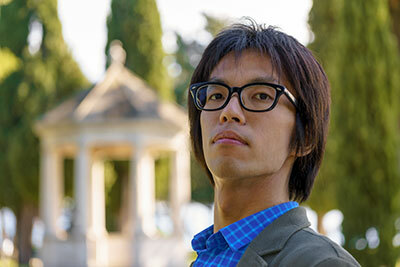 Yuya Matsuo is a photographer living around the world. 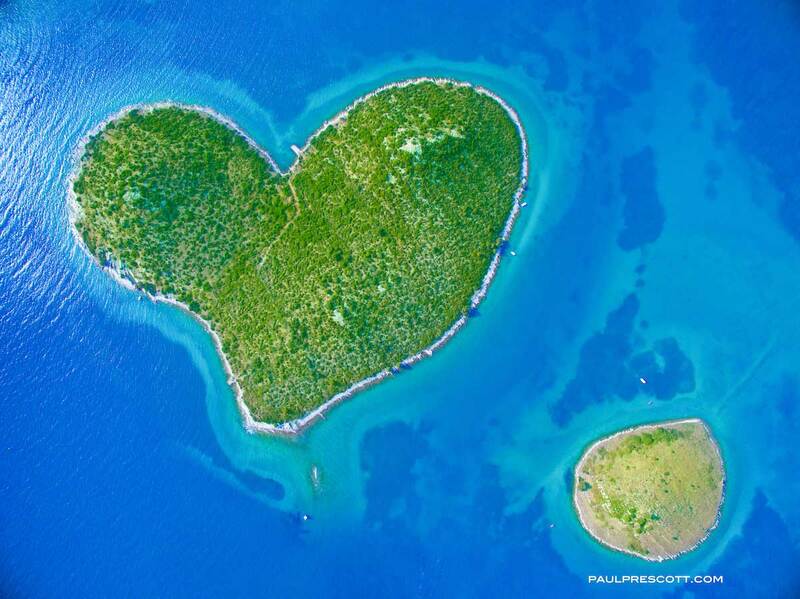 Originally from Tokyo, Japan, he has been exploring the world for the past 8 years and recently took to the captivating nature in Croatia. Follow his amazing photography on Instagram and Twitter. 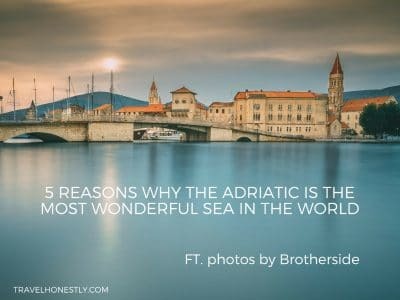 Their photos will be a prompt for me to write a unique story about what Croatia is really like. If you enjoyed the first episode, make sure to join in and catch the next ones. 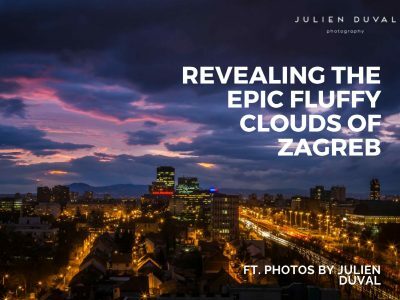 Andrea, Thanks for the beautiful pictures of Zagreb and Croatia. 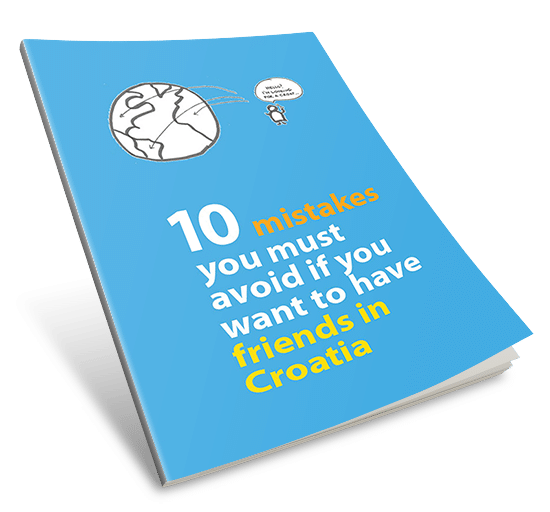 It brings a lot of great memories back to me from my former visits to Croatia through the years. Keep up the great work. Fantastic photos, one could almost smell the air…Cannot wait for the next installment!